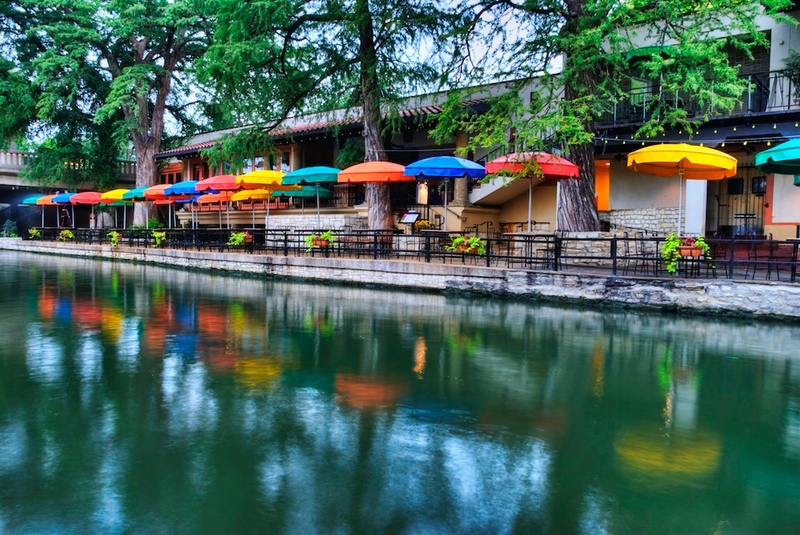 Casa Rio is a wonderful Mexican restaurant situated along the Riverwalk in San Antonio, TX. I have been there many times and always enjoy the food and the view. I caught this image one morning while walking around down there. I love the colorful umbrellas and their reflections in the water.